The TML range of strain gauge load cells offer a wide selection of both compression only and tension/compression types. Some models are also available with a dual output and calibrated ranges up to 10MN are possible. 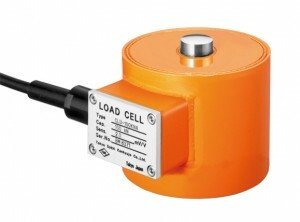 In addition Techni Measure offer a range of low cost load cells from AEP. Force transmitters are available with built in electronics and voltage or current output. 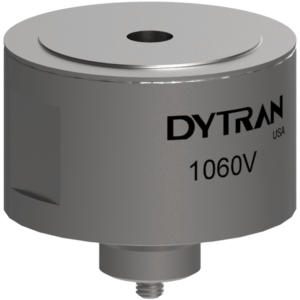 From Dytran Instruments comes the extensive range of rugged quartz piezo-electric transducers for dynamic applications involving impact or repetitive force. These can be supplied with or without IEPE electronics. Ranges up to 100,000lbf in compression or 1,000lbf in tension are available in many different shapes and styles. Dytran Instruments manufactures a range of instrumented hammers for measuring the force input during modal impact testing. 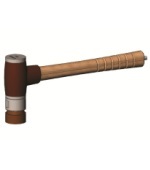 Miniature hammers are available for small test specimens and the range extends to sledge hammers for large structure excitation. Interchangeable heads are used to create different impact characteristics and kits which include power supplies, two accelerometers and cabling, are also supplied. Please ask for details of the Dytran impulse hammers and Techni Measure will be happy to advise on the range. FlexiForce force sensors are ultra-thin and flexible printed circuits, which can be easily integrated into force measurement applications. 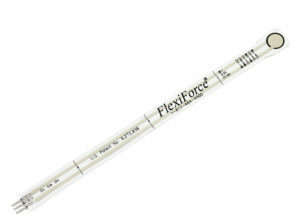 FlexiForce sensors are available off-the-shelf, or can be customized for unique product designs. Using strain gauge or optical methods these transducers can measure static or rotary torque either on a shaft or applied by a tool. 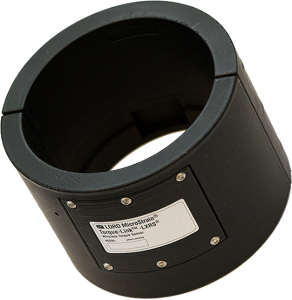 Wireless collar-type versions are available for rapid/simple installations with no requirement for slip rings. We supply torque transducers from TML, AEP, Sensor Technology, LORD Microstrain & LORD Stellar.